My grand father, Charles D. Russell, worked for the UP for some 40 years. He started as a boiler maker back in the early 1900's. He was asked to come and help build the replica of #119. 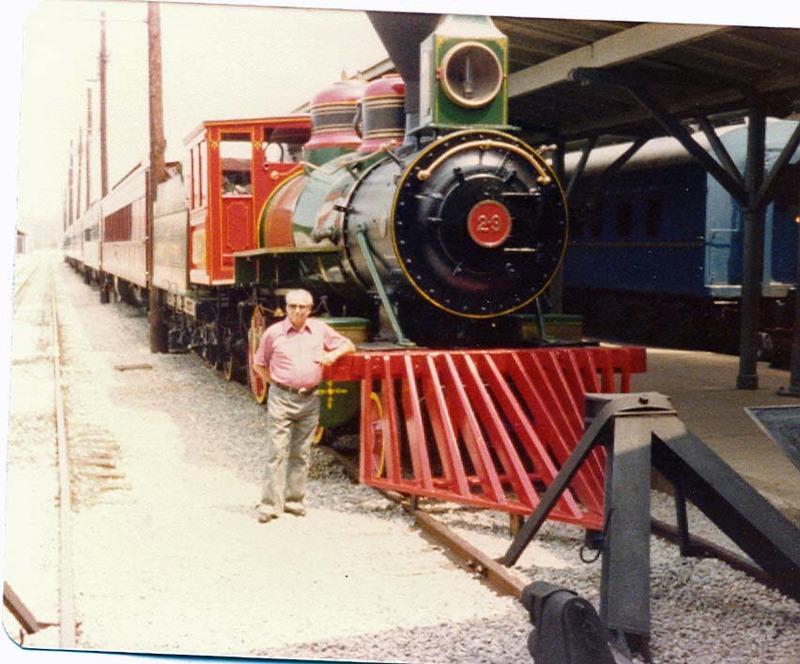 I was wondering if you may have a roster of volunteers that worked on the building of [the replica of UPRR locomotive] #119. Thank you for any help or direction you can point me to. Chuck built the proud end of engine to the first gold ring. Also the stack and the fancy stuff around the bell."